​Leicester City have signed Youri Tielemans on loan from Monaco, with Adrien Silva going the other way until the end of the season. The Foxes had reportedly been interested in a £20m deal for Tielemans but were forced to settle for a six-month loan, though the move may become permanent next summer. This is Claude Puel's first signing of the January transfer window as he aims to address Leicester's poor form, which has seen them lose four of their last six games in all competitions. 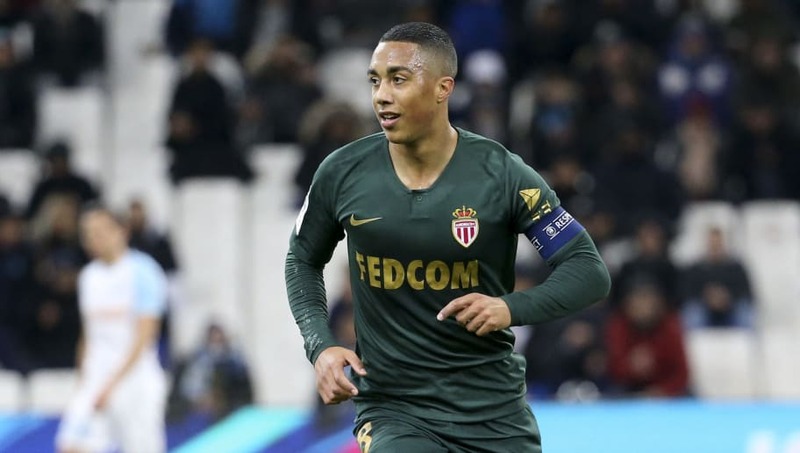 Tielemans has made 20 appearances for Monaco in Ligue 1 this season and scored five goals, but the 2016/17 champions are in danger of relegation, sitting 19th in the table after 22 games. The exchange deal sees ​Leicester flop Adrien Silva joining Monaco on loan, having failed to make an impact at the King Power Stadium since signing from Sporting CP in the summer of 2017. Silva cost £22m but the paperwork was uploaded 14 seconds too late, meaning that he couldn't make his debut until the following January, by which time Leicester had changed managers. He has only made five appearances this season, with three of those coming in the Carabao Cup, and will probably be allowed to leave permanently at the end of the season. Tielemans was part of the Belgium squad which finished 3rd at the 2018 World Cup, with both of his starts coming against England - in the group stage dead rubber and the third place play-off.